Are you looking to gain more exposure for your property management company online? Properly setting up and utilizing your company’s Google My Business profile is an important first step you need to take in establishing your online presence. 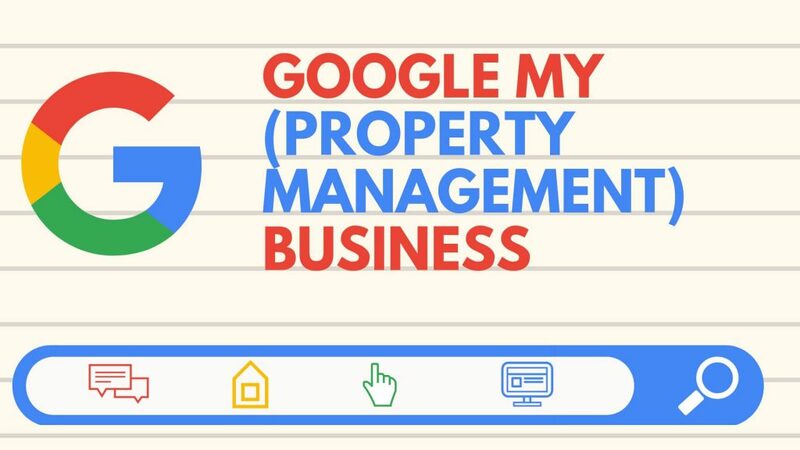 This post goes over the basics that every property manager should know about Google My Business to successfully advertise their company online. Getting on Google My Business is recognized for improving how your company ranks in local search results and in Google rankings in general. Having your Google My Business properly set up is the cornerstone of any successful online marketing campaign. If you’re interested in getting more exposure for your property management company FOR FREE keep on reading. Google My Business (GMB) is a way to give business owners more control over what shows in the search results when someone looks them up online. Having your GMB properly set up will make it easier for investment property owners to find more information about your company. WARNING: It’s important to note that one of the few conditions is that your business must have a physical location (online services cannot have an account yet). If you’re a property manager that’s still hustling in your basement, don’t give up, there are workarounds. The best course of action is to sign up for a virtual office so you can receive a verification postcard from Google. P.O boxes are no longer accepted so it’s important you use a quality service for your virtual office. We often recommend checking out Regus. Getting your property management company’s GMB running only takes a few steps. Your account will give you access to several features, including posts, search engine optimization perks, and insights. So, you’ve decided to take charge of your property management company’s online presence. Now you will need to visit https://business.google.com/ to sign in to your existing account. If this is your first time on the platform, you’ll need to create a Google account for your business. Make sure to use an email address that is clearly linked to the name of the business you are building a profile for. Using an unrelated email address is usually a red flag for Google to make the verification process a much longer process for you. Once you’re signed in, fill out the information requested by Google about your business to the best of your abilities. The more detailed and descriptive you can be, the better. Pro Tip: When selecting a category it’s crucial that you choose ‘Property Management Company’. If you also offer real estate sales you should have a separate GMB for your real estate sales division. Once you’ve claimed your Google My Business Listing, Google will need to verify it. There are different ways to verify your GMB account. Choose the method that is most convenient for you, but don’t forget that once you submit your request for verification, you shouldn’t make any changes to your profile. Making changes will only confuse Google and lengthen the process. This is recognized as the easiest way to verify your listing, and it typically only takes a week from start to finish. Google will send you a postcard with a verification code. Once you receive it, you will sign back in to your GMB profile and use the code to verify your property management company’s updated GMB. This process allows Google to know that the address you’ve provided as your business’s address exists and that you receive mail there. Google Posts are similar to social media posts. 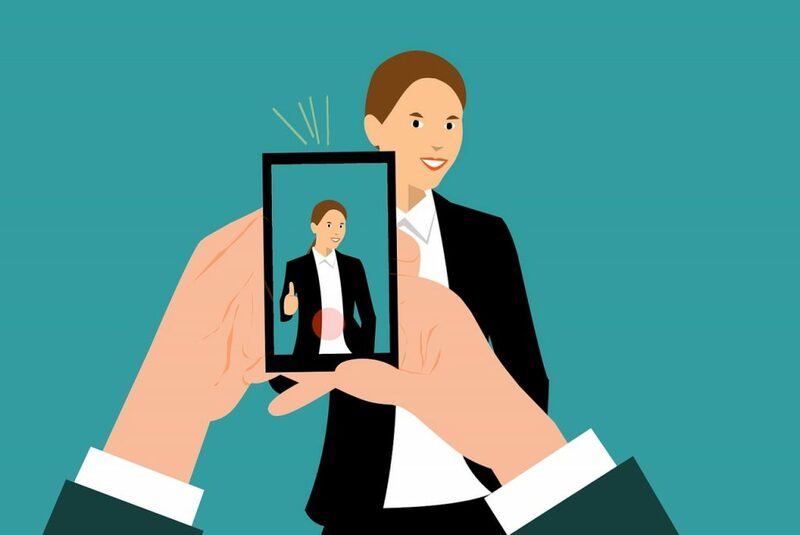 They show up in Google search results and in your Google My Business listing, so they make up a good part of your company’s online image. 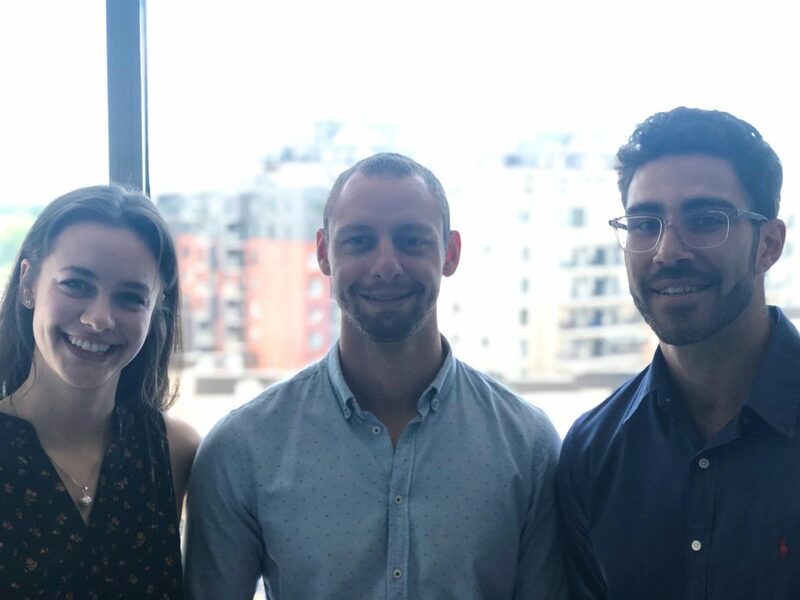 This content provides rental property owners with a clearer picture of what differentiates your property management company from the rest. You can let rental property owners know about any announcements your company might have. Examples can include “New CEO” or “We’ve reached 1,000 doors!”. This helps to build a relationship with potential customers by having a more credible and updated online presence. These posts share information about special events that your property management company is involved with. For example, if you’re hosting a real estate investor meetup or an in-house information session you could post the details on your Google My Business. Most post types expire after seven days, but event posts are the exception. They expire when the event date the post referenced has passed. You can update the list of services that your company offers to draw in new customers to your business. If you ever offer any sales or discounts on your property management services, you can advertise them in a post on your GMB account to reach more rental property owners. Posts show up notably in your business’ Knowledge Panel. Don’t miss out on this opportunity to stand out from your local crowd of competitors. 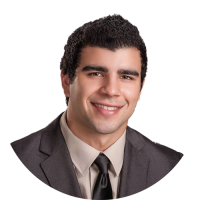 Want Help Marketing Your Property Management Company? Photos and videos are a great way to catch potential clients’ eye. And don’t worry, they don’t need to be professional photos. Pictures taken with your Smartphone will do just fine. Your customers can also get in on the action and post photos on your Google My Business listing. Questions & Answers is a great feature for Google local search. It’s always best to be proactive and to create a Frequently Asked Questions list to pre-empt people’s questions and concerns. You need to get in the head of a potential customer and answer any questions you think they might have that would stop them from picking up the phone and doing business with you. It will help you convince investment property owners that your company is the best to do business with because you understand their needs. To find out if you have new questions that need answering, you need to install Google Maps on your phone, log in, and check for questions/notifications. 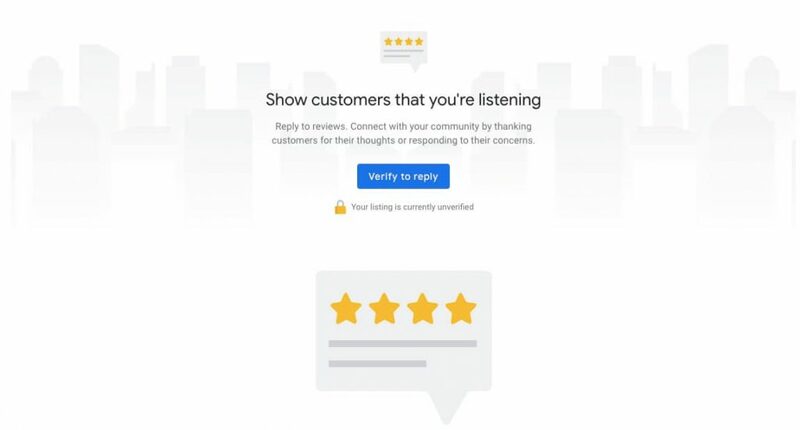 When customers leave reviews on your property management company’s GMB you need to make sure you respond to them, whether they contain good or bad remarks. Not only does it show that you appreciate the feedback, but it also shows potential customers that you’re professional and that you care about what your clients have to say. The number of options for online marketing can be dizzying. Just with Google alone, there is Google My Business, Google Places for Business, Google+ and more! Google Places used to be Google’s tool for owners to manage their business profiles, but it was retired in 2014. 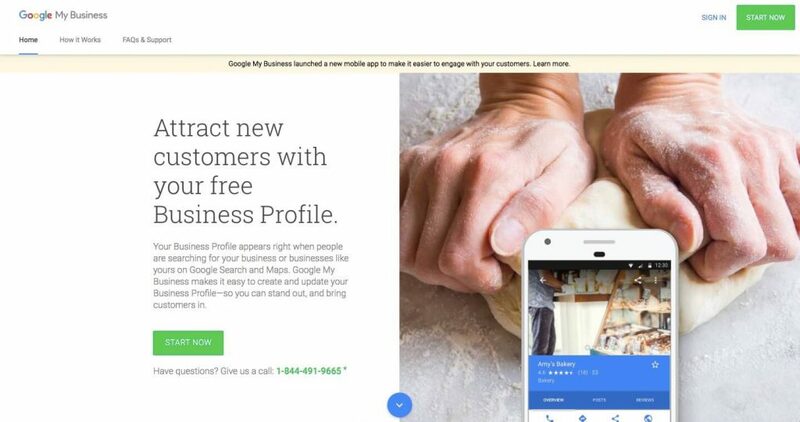 Google My Business is now the central hub to manage your business’s appearance on Google Search, Maps, and Google+. Google+ is Google’s social network (its own version of Facebook for niche communities). This will also be retired in 2019. Do you need a Google My Business account? If you’re looking to grow your company, I highly recommend it. 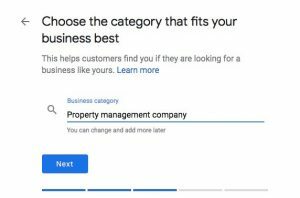 Not only can increase how you rank in local search results but, if you follow these tips, it will also make your property management company stand out from your competition.